Written by Felipe Azenha & filed in Community, Development Pipeline, Market Watch, Retail. 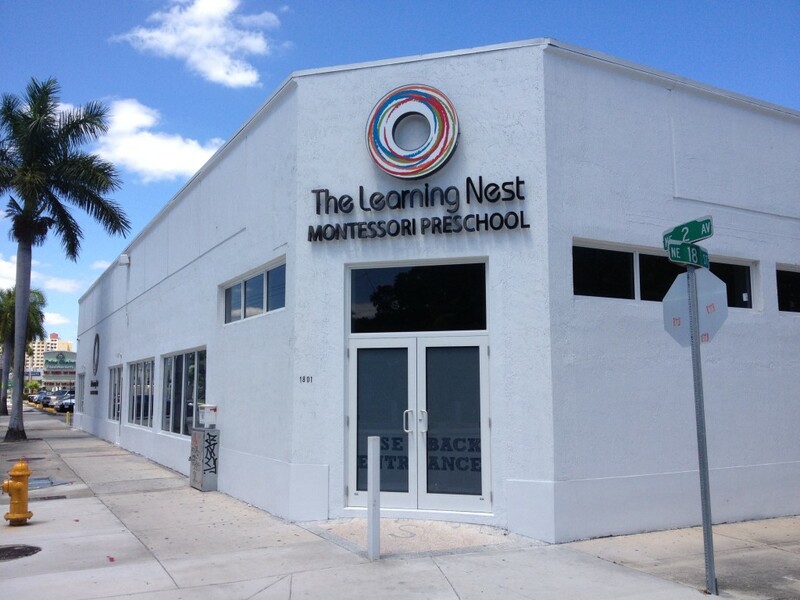 The Learning Nest Bilingual Montessori Preschool looks set to open their doors. More proof that young professionals with kids are moving into the urban core. As a new parent, I can attest that the market is underserved with infant, toddler and pre-k care and education.